The year is 1733. Roguish villain Chick Turpin, notorious for deer thievery and highway robbery, has captured the Queen’s prize Stag. A hefty reward is offered for it’s safe return. 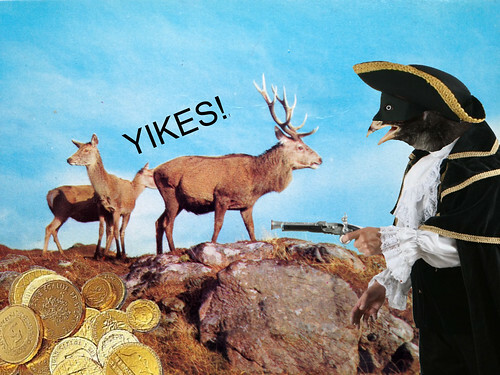 Can you out-run Chick Turpin, rescue the stag, and recover hoards of stolen booty along the way?